Egypt forward Salah suffered a shoulder problem when he crashed to the ground after being held in an arm lock by Ramos while Karius was concussed in a collision with the Real Madrid No. 4. 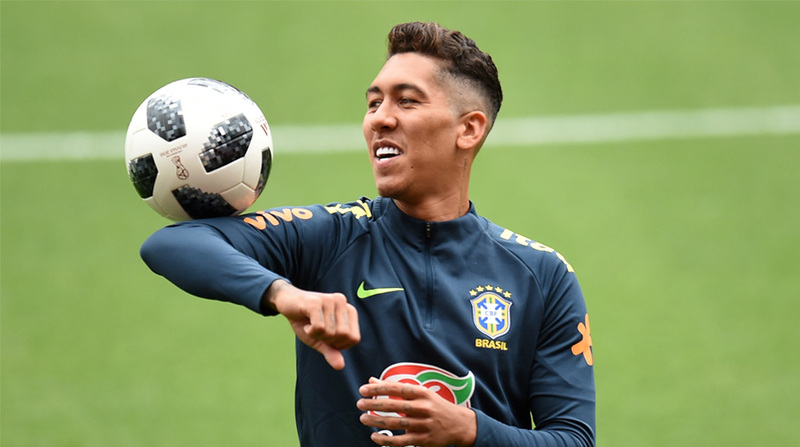 Brazil and Liverpool striker Roberto Firmino has hit back at Real Madrid defender Sergio Ramos for the Spain international’s sarcastic response to questions about his actions in last month’s UEFA Champions League final. Real Madrid secured their record-extending 13th Champions League/European Cup title by defeating the English football club 3-1 at Kiev’s NSC Olimpiyskiy Stadium, reports Xinhua news agency. However, the result was marred by injuries to Liverpool duo Mohamed Salah and Loris Karius, both of which resulted from clashes with Ramos. A medical report this week found that Karius’s injury was likely to have caused subsequent mistakes by the goalkeeper which led to two Real Madrid goals.